Why this beauty has not been in common cultivation in the UK is a complete mystery.It is in some cases being sold erroneously as Nepeta italica, but there is no mistaking them. 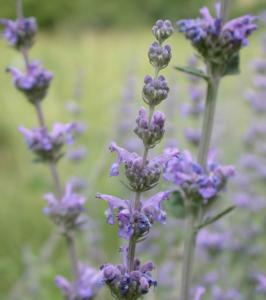 Nepeta curviflora has spires of violet blue flowers and Nepeta italica is mostly white flowered. 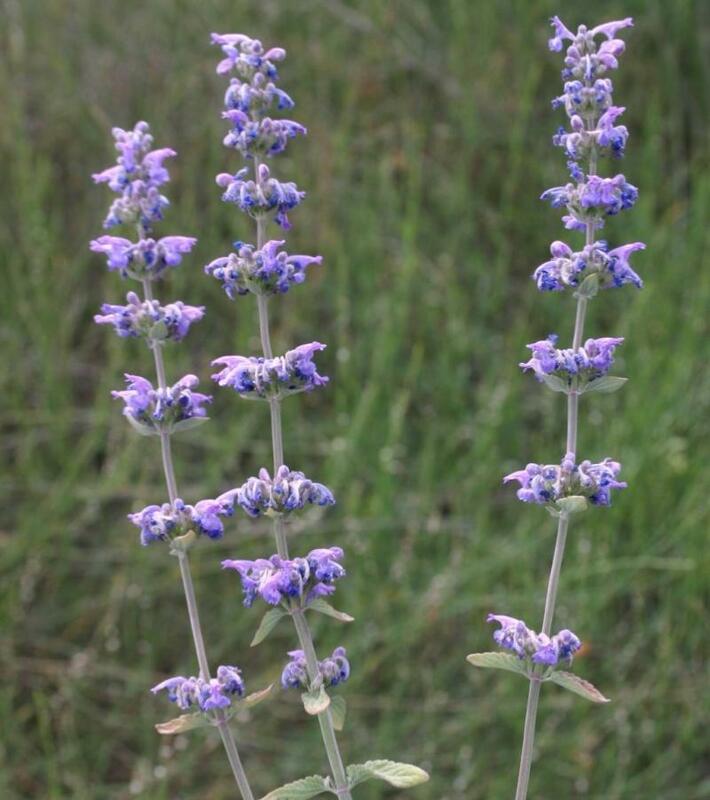 The genus Nepeta is named for the ancient Etruscan city of Nepete (now Nepi) and the species curviflora refers to the curved shape of the individual flowers.